My partner and I attended Louise's course in Ashford today. The session was great and has given us more confidence in dealing with situations in the future should they arise. Great that we could take our seven month old baby with us. Will definitely recommend to friends and family. Thank you! A big thank you to Louise for coming to my home for a private class. A big thank you to Louise for coming to my home for a private class. We had a mixture of no first aid at all and a couple with first aid training some 25 years out of date. It really was a great class conducted in a friendly, informative way. 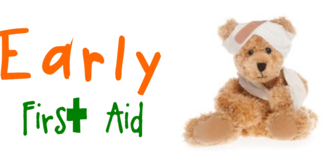 I highly recommend that everybody should have some 1st aid training whether you are a child, parent, grandparent, aunt or uncle and it's certainly not only for those with children. Thank you again, I wouldn't hesitate to highly recommend Louise's class. She will answer any question that you have in a friendly and informative way. Run by a lovely lady- who will answer any question that you have in a friendly and informative way. Session was informal and covered everything you'd need to know in an emergency situation as a parent alone with a baby/ child. Would advise anyone who's a bit rusty on their first aid and has no idea about choking, burns etc. to go on this course. You MUST attend one of these courses... invaluable in my opinion. Like so many of us I'd done First Aid training years ago, but I wanted to know more about how to help if there one of my children or someone else’s needed help. Boy am I glad I went on this course! Not only did it give me a refresher that I needed, but also taught me how much knowledge and techniques have changed since I last done a First Aid course! 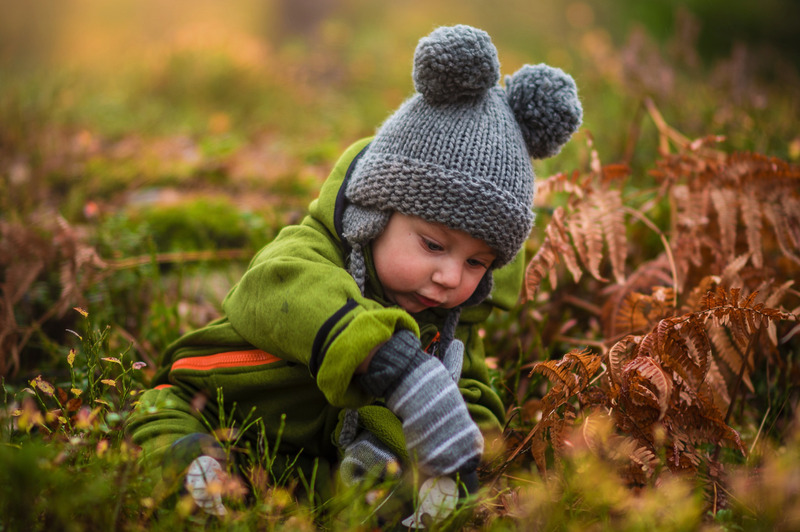 I attended the class in Horton Kirby and I have to say the demonstrations and information with regards to babies or infants is invaluable in my opinion. 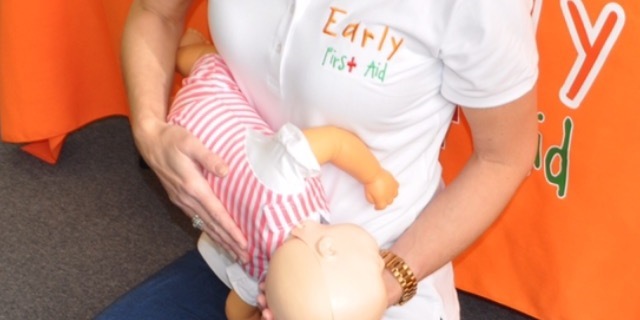 So, whether you need a top up on your knowledge or just want to be able help your baby or child should the worst happen - you MUST attend one of these courses. Many thanks to Louise for a great session!